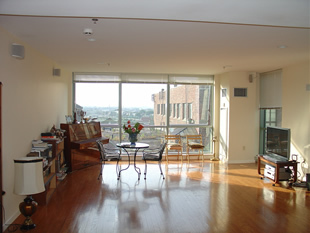 With views on either side of the Charles River and Boston Harbor on one side and Beacon Hill and downtown Boston on the other. 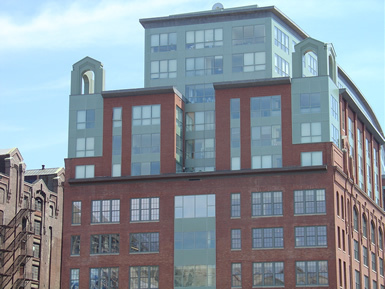 Situated between Boston�s North End and the West End and directly next to TD BankNorth Garden, Strada 234 offers luxury living at one of the most convenient places to live in Boston. 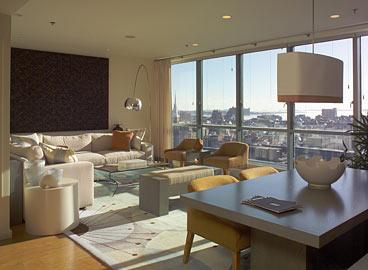 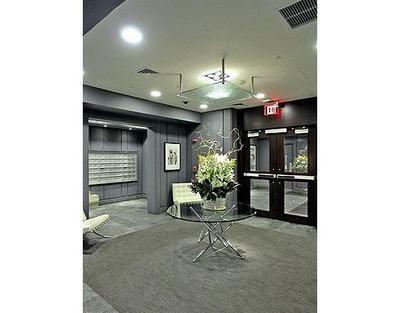 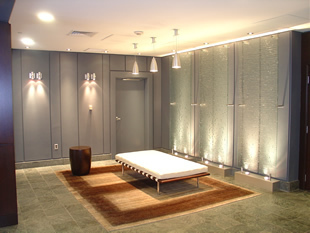 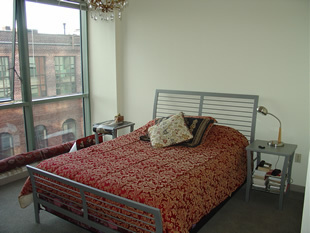 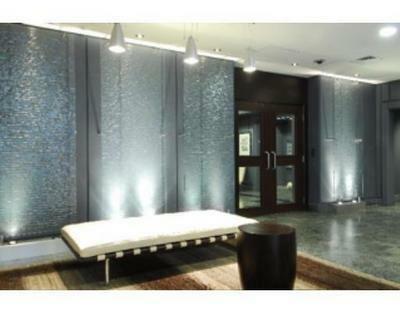 Strada 234 started the luxury condo boom in Boston and is a true example of urban luxury living. 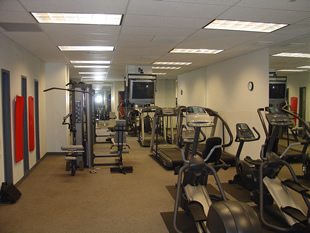 Amenities include an on site fitness center, 24 hour concierge services, underground parking, as well as a coffee shop. 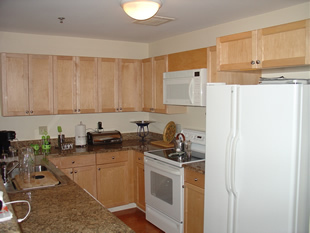 Kitchens are spacious and include Sub Zero and Viking appliances at Strada 234.